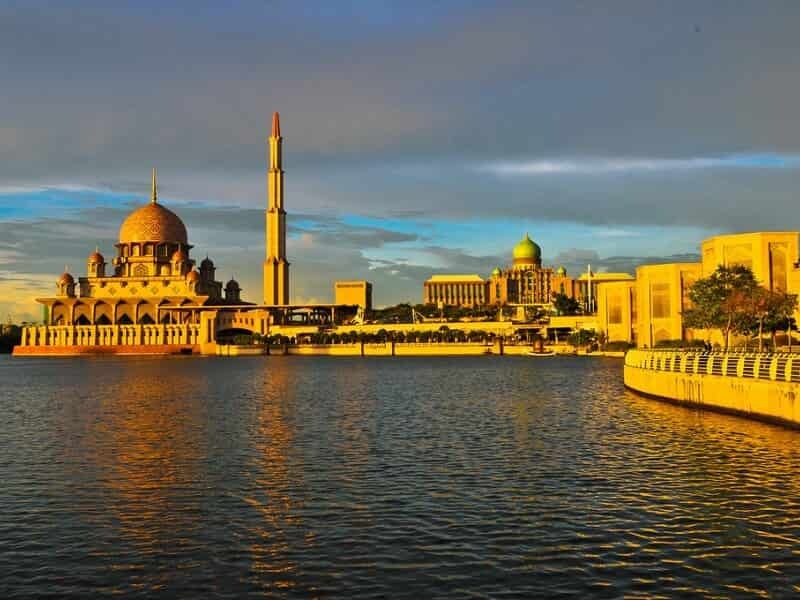 Get a taste of the grand culture of Malaysia and Singapore on this compact but insightful Classic Malaysia tour. Travel from Singapore to Penang, taking in the historic, cultural and natural wonders of this diverse country. 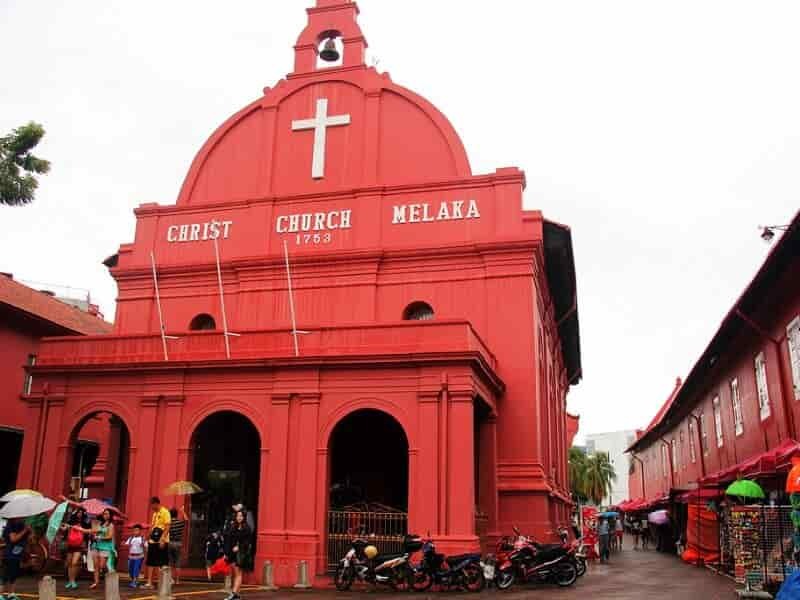 Wander on the streets of historic Melaka, a UNESCO World Heritage Site. Explore the palaces, skyscrapers and shrines of Kuala Lumpur, and hike to highland tea plantations and beautiful landscapes of the Cameron Highlands. 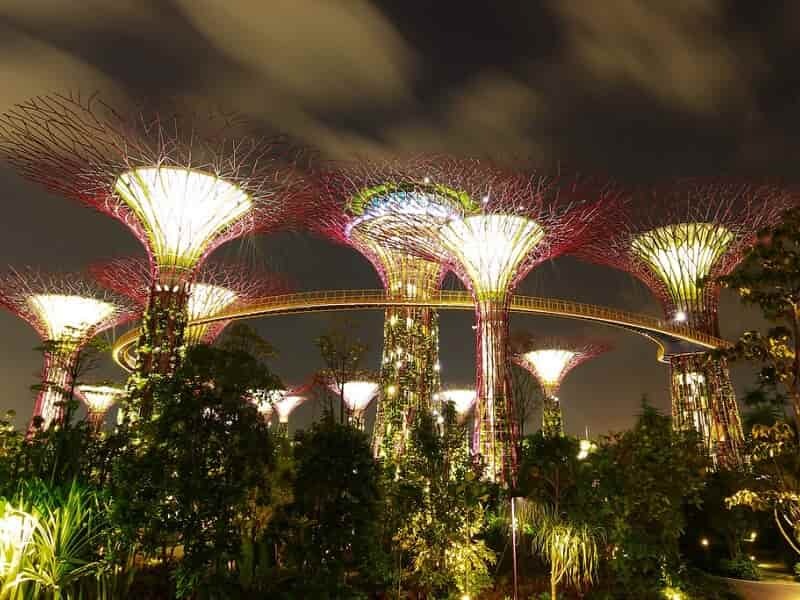 Upon arrival in SINGAPORE, you will be welcomed by our local guide and driver then transported to your hotel for check in. After a short break, take part in a walking tour in Colonial District, one of Singapore’s well-preserved historical areas. The walking tour also includes beautiful temple/pagoda as well as bustling shopping streets in Chinatown. Sample exotic food sold on the streets. Head to Clarke Pier to catch a river cruise. The cruise will take you past the landmarks of the Rafffles' Landing Site, Asian Civilisations Museum, row of old shophouses along Boat Quay, Fullerton Hotel, Esplanade Singapore, The Merlion Park, Singapore Flyer and the latest attraction Marina Bay Sands Integrated Resort. This is a great way to see the variety of architectural styles that are at play in this city, nighttime is the best time to experience them. Afterwards, return to your hotel. 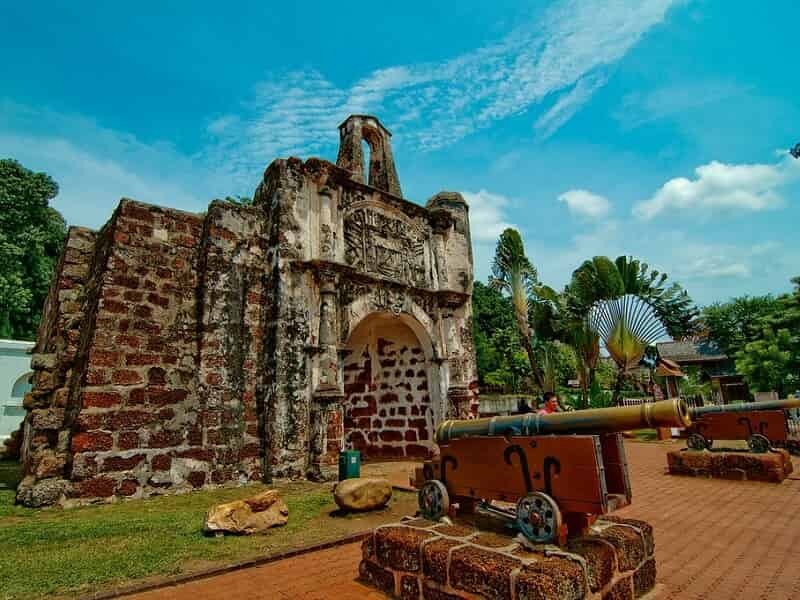 Check out hotel, then be transferred (without guide) by private vehicle to Melaka, the capital of the state of Malacca, on the west coast of peninsular Malaysia. It is rich with heritage buildings, ancient landmarks and colonial structures. Our journey to Malacca will pass through JOHOR BHARU and along major highways flanked by palm trees. Upon arrival in MELAKA, meet your local guide and be transferred to the hotel for check in. Freshen up then start the tour with a visit to Porta de Santiago, one of the few oldest surviving remnants of European architecture in the whole of Asia. It is the last remains of what used to be a mighty fortress. Then pay visits to other attractions including Stadthuys building, Christ Church, Clock Tower and the Queen Victoria Fountain. Afterwards, head to the Baba Nyonya Museum to learn about Peranakan culture that is prevalent in Melaka. We then take a stroll on Jonker Street, or Jalan Hang Jebat, widely known for its harmonious blend of cultures as well as numerous historical sites. Overnight at hotel in Melaka. Today is free at leisure. Spend the day exploring Melaka’s many fascinating antique stores, craft shops and museums in the city. 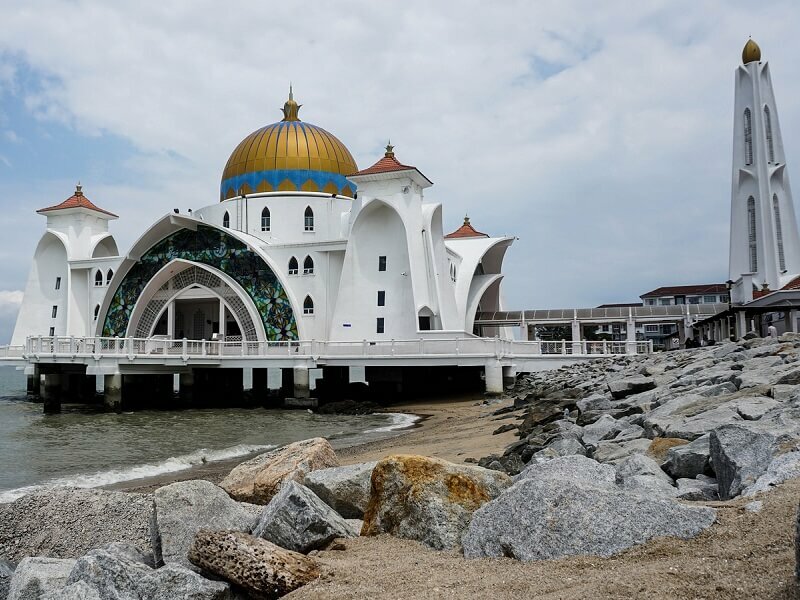 Alternatively, board a riverboat cruise up the Melaka River, which is a great way to see the sights of Melaka at a leisurely pace, in comfort. OPTIONAL: A cooking class can also be arranged to learn the intricacies of Peranakan Chinese, Baba-Nyonya or Straits-born Chinese cuisine. After breakfast at the hotel, a transfer (without guide) is provided to KUALA LUMPUR, the capital of Malaysia. Affectionately known as “KL” to locals, this beautiful city is a friendly melting pot of nationalities, religions and cultures and well worth a visit. This comfortable journey takes around two hours along major highways and is not accompanied by a guide. Upon arrival, meet your local guide and start our tour with a visit the the Federal Territory Mosque which has a unique design influenced by the Ottoman Empire. Like any place of worship, the dress code needs to be adhered to, with robes and headscarves provided. NOTE: The Mosque is closed to tourists on Fridays and during religious ceremonies so a photo stop will only be possible. 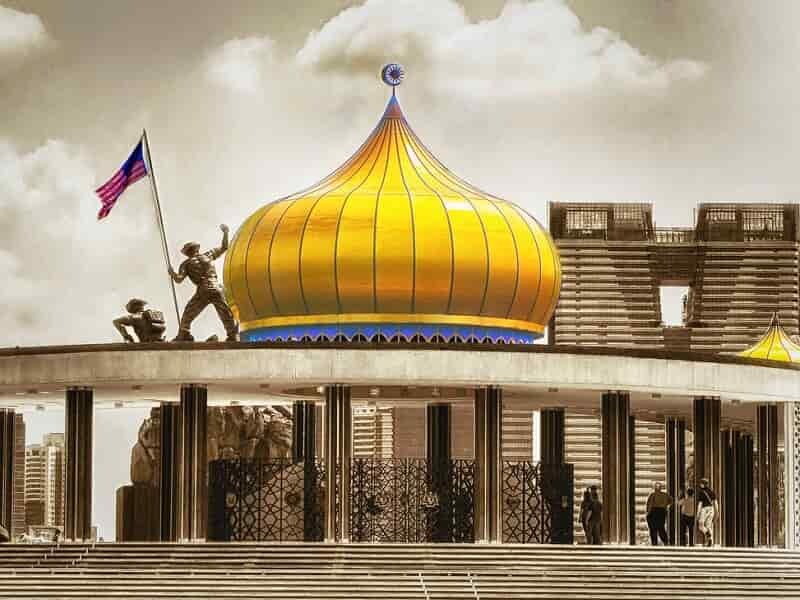 After that, visit the National Monument, a sculpture that commemorates those who died in Malaysia's struggle for freedom, principally against the Japanese occupation during World War II. Also stop by the gate of the King’s Palace to take some photos before arriving to the hotel for check-in. OPTIONAL: In the afternoon, there is an option to visit the peaceful Orchid Conservatory of the Majestic Hotel. Here, enjoy high tea amongst more than 300 species of orchid – the only venue of its kind in the country (additional charges apply). In the evening, follow your guide in a street food tour to one of the busiest areas of Kuala Lumpur. Be amazed by a range of freshly prepared dishes from the street vendors. This really is a great introduction to the city and the start of a rewarding cultural culinary experience. 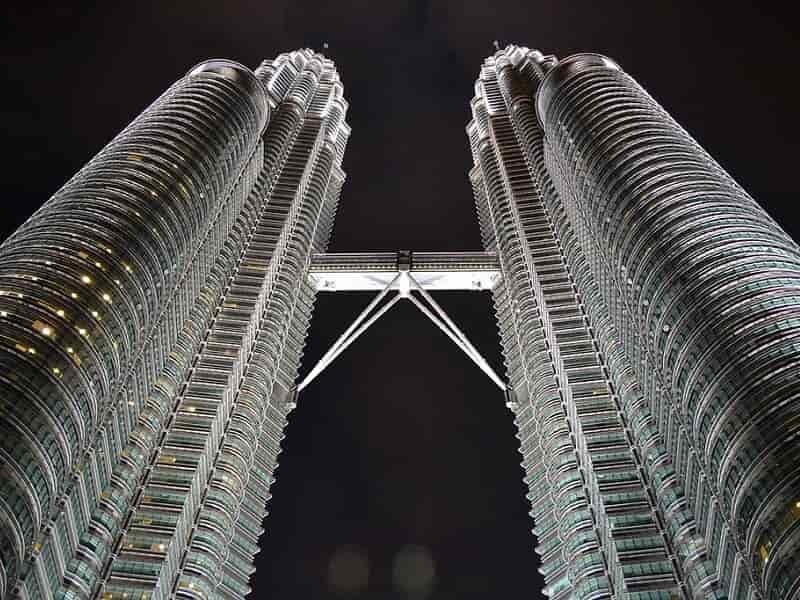 While returning to the hotel, there is an opportunity to make a photo stop at the incredible Petronas Towers. Kuala Lumpur is a harmonious blend of cultures and history, brimming with a modern sophistication. Our tour today focuses on understanding how Malay, Indian and Chinese ethnicities influence the city’s food, architecture and culture. Start our tour in the early morning to get the best of the cultural activities that occur. Our first destination is a local morning market, which is a riot of colour, sounds and smells as locals bargain for their day’s food. Here, you will learn about the various spices, fruits, vegetables and snacks that can be found in the market. After the market visit, make a stop by a local coffee house to sample a Chow Kit favourite - curry laksa, a tasty and spicy Malaysian coconut based curried noodle soup topped with shredded chicken, shrimps, fried tofu, and bean sprouts! Continue by local transport to the old centre of Kuala Lumpur, which is rich in architecture and culture, and provides a sublime range of cuisines to try. Then pass through iconic buildings, dating back to the late 1800s, including Dataran Merdeka (Independence Square), the Sultan Abdul Samad Building, Royal Selangor Club. The tour then winds its way to the eclectic Chinatown area and the birthplace of a range of dishes that have put Kuala Lumpur on the global culinary map. Here you can enjoy authentic Hokkien mee at a local restaurant which has used the same recipe for more than 80 years. Afterwards, return to your hotel. This morning, meet with your driver at the hotel then depart on a scenic journey to Batu Caves, the largest and most important Hindu temple in Malaysia. Ascend the 272 stairs to view the icons and paintings dedicated to Lord Rama. It attracts thousands of worshippers and tourists, especially during the annual Hindu festival, Thaipusam. After that, have a tali (Indian-style) lunch at one of the local restaurants before continuing our drive to the largest tea growing area in Malaysia, the CAMERON HIGHLANDS. Upon arrival, check in to your hotel before spending the afternoon at leisure and enjoying the cool refreshing air of the highlands. Embark on a half-day exploration of Cameron Highlands which is renowned for its picturesque scenery. 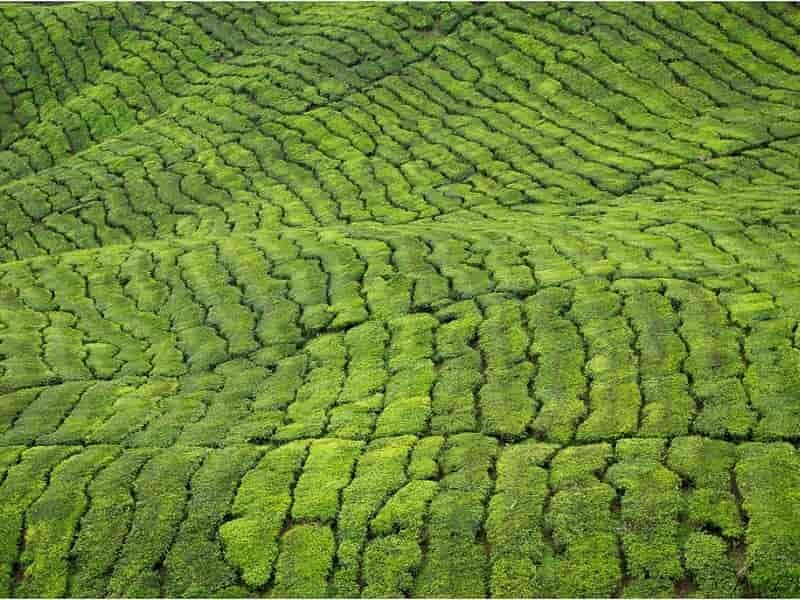 You will be picked up from the hotel by an experienced nature guide and transferred by 4WD to Cameron Highlands Tea Plantation for a short tour of the plantation. With the knowledge of a nature guide, learn about some of the most exotic flora on earth, like the pitcher plant, orchids, primitive ferns, spices and medicinal plant, all home to the Mossy Forest. Be enlightened on the value of medicinal plants that can be found in the forest and learn all about the eco-system of the rainforest. Following this take a short walk around the Sungai Palas BOH Tea Factory and enjoy some light refreshments. Return to the hotel to meet the driver for a local lunch. Descend back down to the lowlands following a winding mountain range and head onwards to Penang on a 4-hour drive. Stop en route at the historical mining town of IPOH to the Perak Tong Cave Temple. 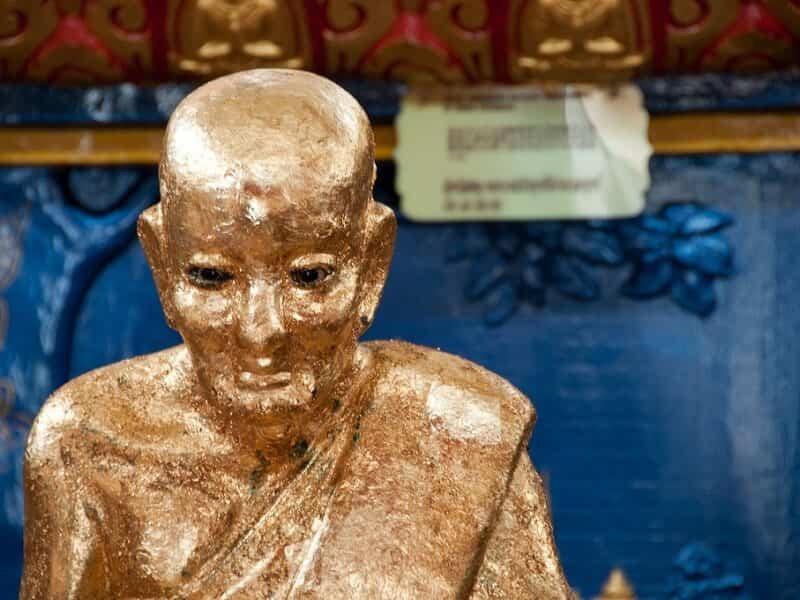 Created in 1926 by a local Chinese couple, this beautiful temple features brightly coloured murals as well as a large standing Buddha - a serene experience. Arrive in PENANG in early evening. After freshening up at the hotel, head out to the colourful, chaotic Little India. As soon as you walk into the area, you are hit by the aromatic smell of spices, sounds of the latest Bollywood hit blaring out on load speakers and all the colourful shops of the area. There is a range of local choices for dinner tonight and your guide will offer many suggestions depending on preferences. After breakfast, depart for Kampung then embark on a memorable cycling trip around the countryside of Penang. Along the way, visit local artisans and villages and sampling local produce. Visit the local market, busting with fruit, herbs and spices from the local area. Then, learn about the process in creating one of Malaysia’s most important ingredients. Belacan, or shrimp paste, is a staple used in the preparation of many Malaysian dishes. Visit a coconut farm and learn about the myriad of daily uses coconuts have in Malaysian culture. Cycling along quiet country roads in the surrounding area to see a side of Penang often forgotten, with quiet pathways flanked by sustainable farms, mangroves, herds of goats and wooden villages. After the morning’s cycling adventure, travel to Kek Lok Si Temple. Construction first started in 1883, and the unique ‘Pagoda of the 10,000 Buddhas’ traces its connection to Buddhism through China, Myanmar and Thailand. There is also an option to visit Penang Hill, which is located nearby (additional costs apply). Return to hotel in late afternoon then free at own leisure. 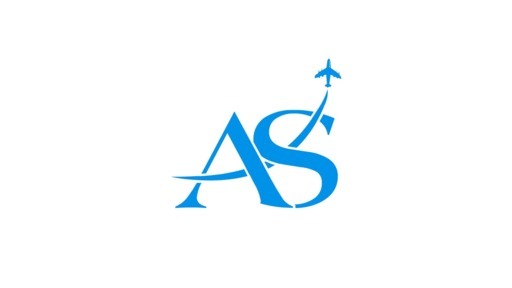 Enjoy a leisurely morning before a transfer to the airport for your onward journey.